Mindshare is releasing Season Two of the online series "Media Dystopia," inspired by sci-fi shows like "Black Mirror." Each of the five episodes provides an in-depth look at current and future shifts across culture, technology and marketing. The first show, "Bundle Up or Die," explores the increase in subscription services where media plans will be bifurcated between premium content and what the WPP-owned agency terms as “BB6” — billboards, banners and six-second pre-roll. The second program, "Sound as the Savior," posits that audio may provide hope of freeing those addicted to digital screens. Other topics tackled in the upcoming series are digital privacy, virtual reality and brands being forced to take sides in the culture wars. Similar to Season One, where the agency developed new tools and offerings connected to the series content, it has begun customized workshops with brands to assess which ideas will impact them the most, and what to tackle first. Over the next few months, Mindshare will unveil a slew of new partnerships and tools designed specifically to address these complexities. Season One of "Media Dystopia" explored the rise of voice commerce, visual search, new world partnerships, emotional media, media multiverses and the Netflixization of sports. These plots, in turn, resulted in new tools including the Mindshare Discovery Risk Index, which assesses a brand’s risk tolerance on the voice shelf, a series of sonic branding workshops, and a study on fandom to match brands with specific franchise properties. 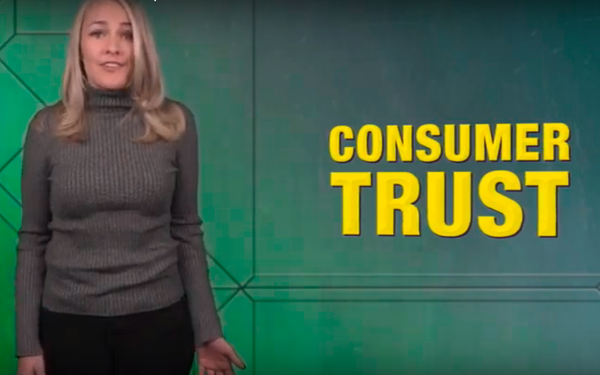 The second season debuted at the 2019 Consumer Electronics Show (CES) and is now online here.